In the right circumstances, a members voluntary liquidation (‘MVL’) can often be the most tax efficient way for shareholders to withdraw any remaining funds from the Company, once it has reached the end of its life but remains solvent. 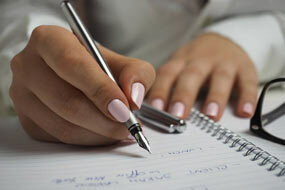 An MVl is a formal process that must be undertaken by a licenced insolvency practitioner. 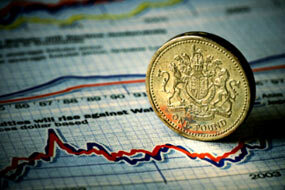 Our competitive prices and efficient service allows us to ensure a quick and cost effective return to shareholders. 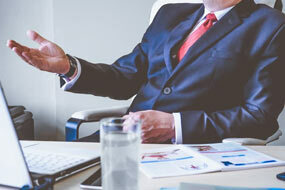 Whilst cost is an important consideration we also understand that often the practitioner will be required to be in control of substantial sums of shareholders money and therefore the shareholders will need to have complete trust in their chosen professional. A majority of our work comes from professional referrals demonstrating our reliability and integrity. We can arrange a suitable indemnity to ensure funds are received as a priority and we are fully transparent with all of the costs involved including disbursements. Why is it Tax Efficient? There are certain restrictions that apply to MVL’s and it is important to fully understand these before proceeding with the process. If you would like to find out more and undergo a free initial assessment to decide if an MVL would be beneficial for you please contact us now. 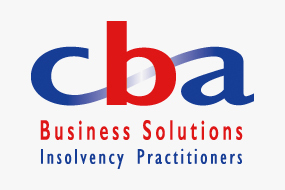 CBA Business Solutions specialise in liquidations and have a dedicated manager to deal with solvent liquidations, ensuring you are always in safe hands. For our directors guide to MVL’s please contact us.